The committee organise and run everything that happens within SHBC. Organising outings, dinners and crewdates, buying equipment, hiring coaches... you name it, they do it. 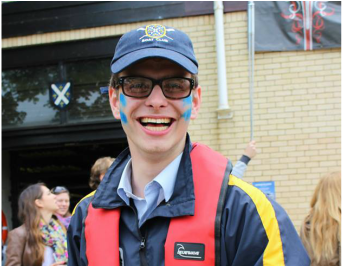 So if you have any problems or queries about anything boat club related, they're the people to talk to. Head over to the current committee page to find out who's who and how to contact everyone. If you're interested in running for any of the committee positions, a run-down of what each position entails can be found here.